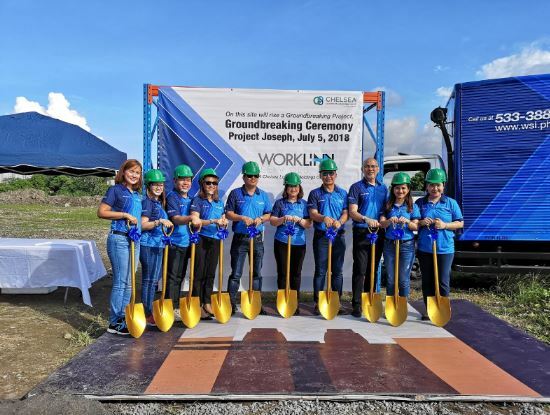 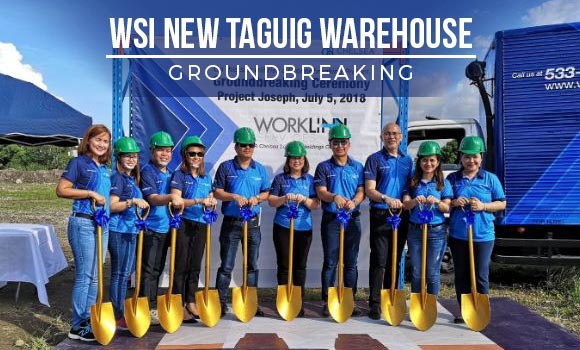 WSI New Taguig Warehouse Groundbreaking | Worklink Services Inc.
Worklink Services, Inc. (WSI) broke ground recently to mark the start of the construction of its 2.5 hectare warehouse in Ligid-Tipas, Taguig City. 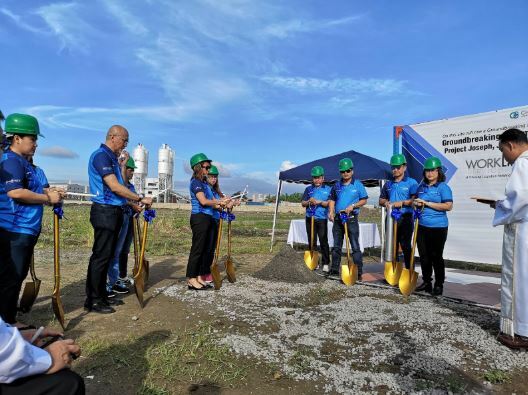 Present during the ceremony were officials from holdings company Chelsea Logistics Holdings Corp (CLC), along with management and staff from WSI. 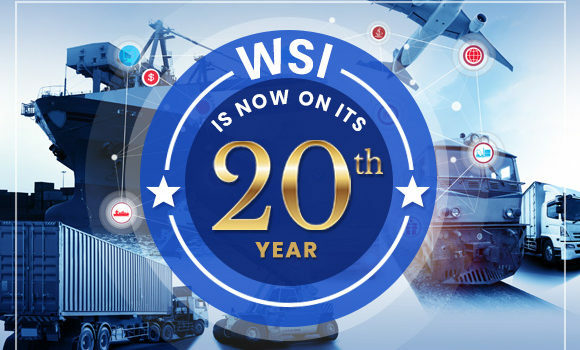 WSI was established in 1999 as a domestic logistics solutions company, providing quality courier, trucking and warehouse management services to various industries. 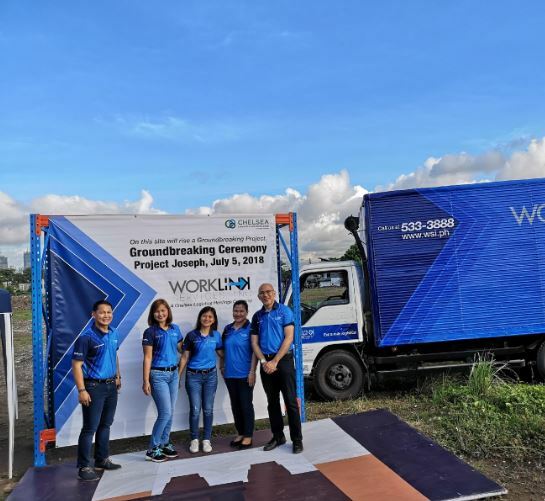 WorkLink has emerged to become one of the most reliable and reputable freight forwarding companies in the country providing not just last mile logistics, but extra mile logistics – with its proprietary DALIvery service – logistics solutions that are simple, fast, easy. 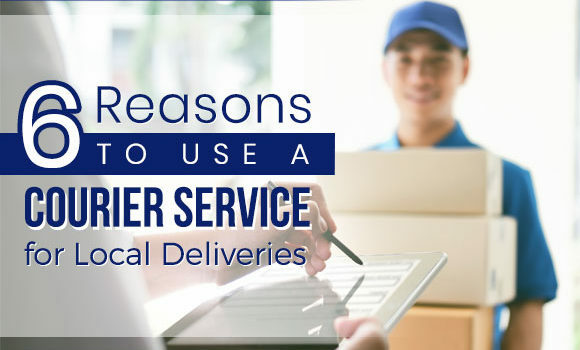 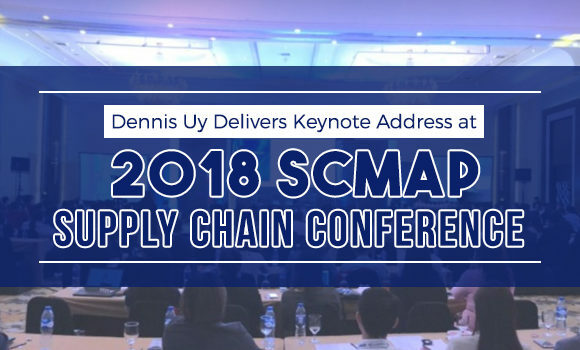 CLC has been in the industry since 2016 and is considered as the fastest growing shipping and logistics company in the country.